This semester, students of Political Science 179, a class that hosts various guests throughout the course, will gather in Pauley Ballroom to learn about issues relevant to the 2016 election — with the class’s first speakers focused on legalizing recreational marijuana in California. On Wednesday, the class heard a debate on Proposition 64, a state measure that would legalize recreational marijuana use for adults over the age of 21. Course professor Alan Ross said that although this initiative is especially important in California, the proposition is not getting the voter attention it deserves. 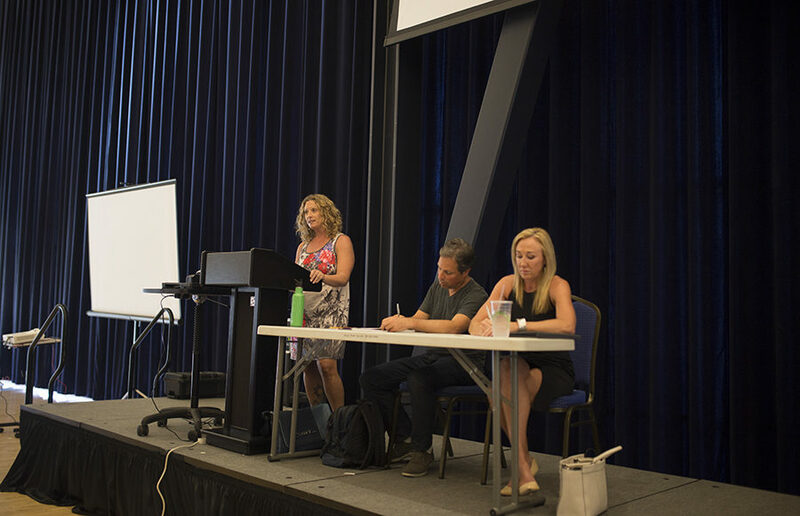 Campus lecturer Amanda Reiman debated Jamie Kerr, co-founder of 530 Collective Corporation, a marijuana dispensary based in Shasta Lake, California, over the particularities of the proposed legislation, the California Marijuana Legalization Initiative. According to Reiman, in 2015, Black people were twice as likely to be arrested for a marijuana-related misdemeanor and five times as likely to be charged with a marijuana-related felony as white people. She added that the disparity relates to the difference between charges for possession and possession with intent to distribute, a decision subject to law enforcement’s discretion. “Legalization is a social justice issue and the simple goal of legalization is to push back on racist drug policies that have been designed to imprison people of color,” Reiman said during the debate. Kerr agreed that recreational marijuana should be legalized but said she believes Proposition 64 is “poor policy.” Kerr said the proposition reads like a marketing strategy for large corporations to monopolize the industry. 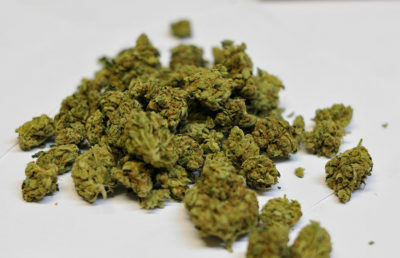 Additionally, the initiative would legalize recreational marijuana use one year after the state passed regulations for the medical marijuana industry. 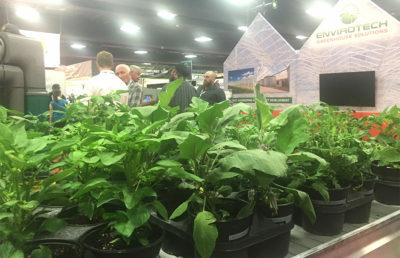 Kerr said the California marijuana industry is experiencing a “building phase,” and complicating that process with new legislation could have a negative effect. “It’s not so much if we legalize … but the how we legalize and the when we legalize,” Kerr said during the debate. For freshman Margaret Garry, however, Reiman’s arguments proved more convincing. Garry admitted that she originally supported Proposition 64, but after hearing Reiman’s arguments, she felt even more strongly in favor of it. While both speakers support legalization generally, various law enforcement organizations oppose legalizing recreational marijuana and have contributed to anti-legalization campaigns. In describing his choice not to include a member of law enforcement in the debate, Ross said that there is currently not a significant campaign against the initiative. California voters will vote on Proposition 64 on Nov. 8. Contact Patricia Serpa at [email protected] and follow her on Twitter at @pserpa_dc.